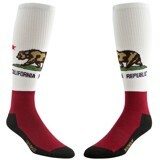 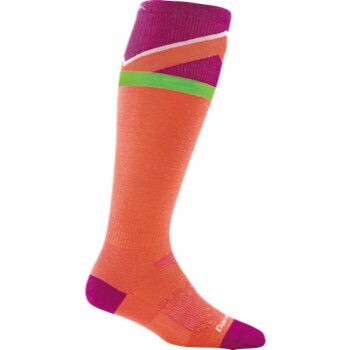 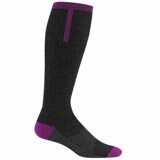 The Darn Tough Mountain Over-the-Calf Cushion Socks. The Mountain is calling and you must go. 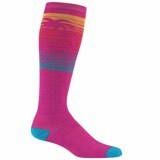 This burly all-mountain performance sock smooths the ride with the perfect amount of cushioning along the bottom of the foot.